The question seems simple enough: how do you change someone’s mind? But in today’s polarized society, the answer is anything but simple. 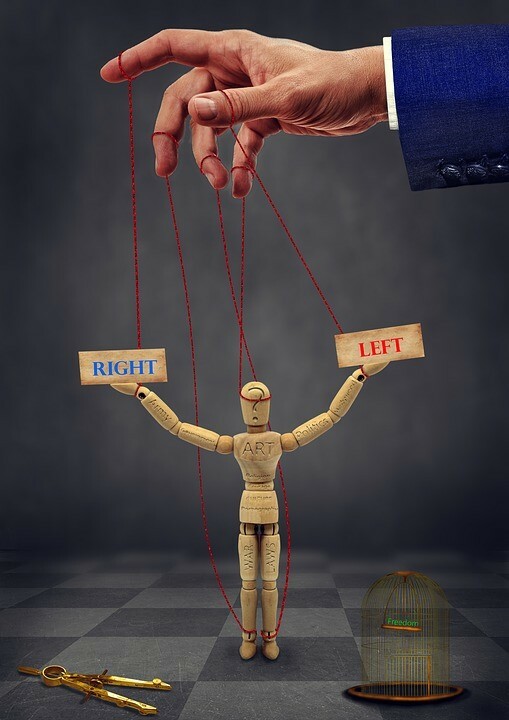 We’ve divided ourselves into political camps—liberals over here, conservatives over there, especially in the United States, where I’m from. We form emotional attachments to these labels, to the point where they become integral parts of our identities. They make us feel like we belong to a group, and they give us grounds to exclude people we see as different. These divisions are noxious. In the U.S., they have even led to violence, as we’ve seen in the clashes between supporters and opponents of the current president. On a smaller scale, they cause rifts within families or drive a wedge between friends. In my research and teaching, I ask, how do we overcome them? How do we change someone’s mind once they’ve invested their identity in the group they’ve joined, especially if it excludes us? One challenge is the paradoxical way we encounter new ideas. We all inhabit symbolic worlds, in that we’re constantly interpreting the things we see or the interactions we have. 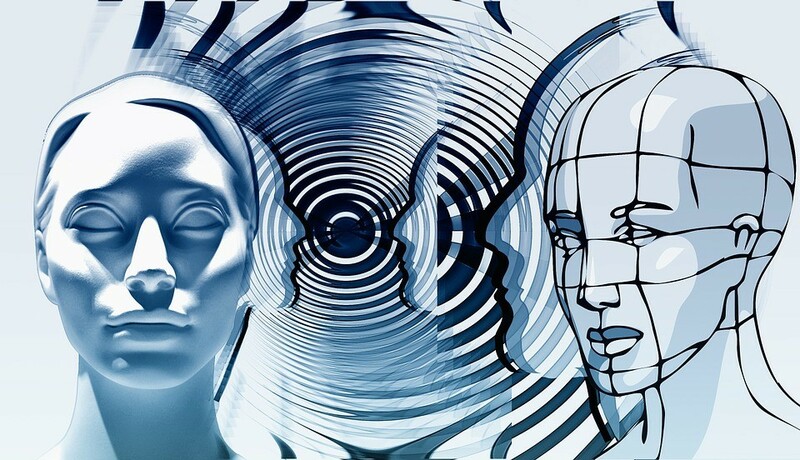 We interpret not only what people say, but why and how they say it, based on a range of factors, such as our relationship with them and our conversations in the past, not to mention our conversations with others or what we hear or read in the news. To us, our symbolic worlds appear stable and complete: we have ready-made explanations for almost anything. It’s just common sense. Here’s the paradox. When someone presents us with new ideas, we interpret them in the light of what we think we already know. In that light, they appear nonsensical because they’re new. It’s a paradox researchers in science education identified nearly four decades ago. We’ve stacked the deck: when we encounter new ideas, we have to use the conceptual tools we’ve already developed, but if we had the tools we needed, the ideas wouldn’t be new. So what do we do? I’m not the first to ask this question, of course. 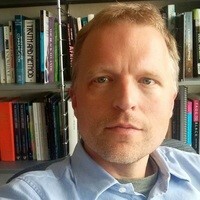 The philosopher Aristotle, who was interested in speech and oratory, asked it two millennia ago in his treatise on rhetoric, which he defined as “the faculty of observing in any given case the available means of persuasion.” What he meant was that the tools we use depend on the situation. We can’t know in some abstract way what will persuade all people at all times. Instead, we have to address the actual, living, breathing people in front of us. Still, there are questions we can ask to get a feel for how to proceed. How can I speak to make myself seem credible to my listeners? What are my listeners likely to be feeling, and how can I appeal to their emotions? What evidence can I present, and how can I craft my argument to make it persuasive? But what do those questions mean now? Aristotle didn’t have television or the internet, but we do. One tool we have is humour: jokes are more powerful than we might expect. They function by saying two things at once: they have a literal meaning and an ironic meaning, and we laugh because we see both at the same time. In other words, for a brief moment, they break us out of our symbolic worlds by causing us to see the object of the joke in a new way. In addition, because laughter feels good, it can make us more comfortable with new ideas. 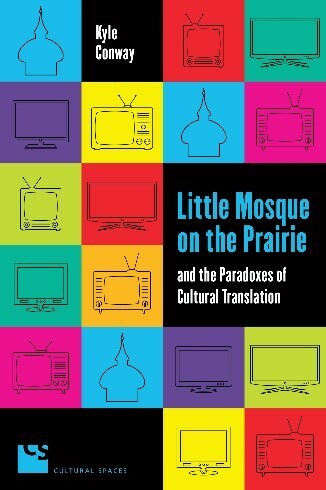 As I write in a book I published in 2017, it was this idea that inspired Zarqa Nawaz and her collaborators to create Little Mosque on the Prairie, the sitcom about Muslims in Saskatchewan that ran on the CBC for six seasons (although the degree to which the show succeeded is worth looking at closely). There are other strategies, too. In a chapter of the book I’m currently writing, I examine the work of Russian performance artist Petr Pavlenskii, who’s best known for “actions” (as he calls his works) where he inflicts great pain upon himself in order to shock his viewers. His actions often implicate viewers themselves, in hopes of forcing them to recognize their roles in the injustices against which he is protesting. The most successful in that respect was a 2014 action called Freedom, which involved setting tires on fire on a bridge in St. Petersburg as an expression of solidarity with anti-Russia protesters in Kiev. Pavlenskii was arrested and interrogated, and over the course of the three-part interrogation (which Pavlenskii recorded and published), he accomplished something surprising. Not only did he convince his interrogator to see Freedom as a political expression, rather than an act of vandalism, but he brought his interrogator to the point where he saw himself as a cog in a larger machine. His interrogator quit the police force, studied to become a human rights lawyer, and offered to defend Pavlenskii in court! What’s the purpose of this research in the end? Not everyone will be as successful as Pavlenskii in changing people’s minds. Nor will most people create sitcoms that run for six seasons on the CBC. The purpose of my research, then, is to help us find ways to humanize others, which means recognizing that we, too, must work to see the world from new perspectives. We, too, must be open to changing our minds. If anything, I hope to encourage empathy or, at the very least, to give people a reason not to rush to judgement about others. The divisions we’ve created won’t cease to exist. They’re too much a part of our identity, and, besides, the sense of belonging they give us has its positive aspects, too. Instead, I hope to find ways to persuade people to see others as more than just the labels they give themselves. At the risk of being overdramatic, I’d say this is one of the most important challenges we face today. Our very future depends on it.